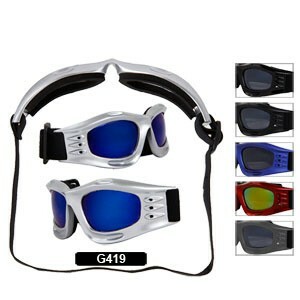 WDS offers durable goggles that are great for any sport! Adjustable elastic headbands ensure a snug fit. 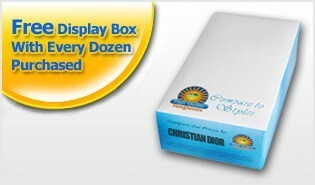 Available in a large variety of frame colors!